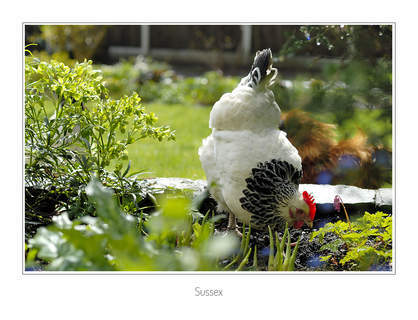 The Sussex originated in the county of Sussex. 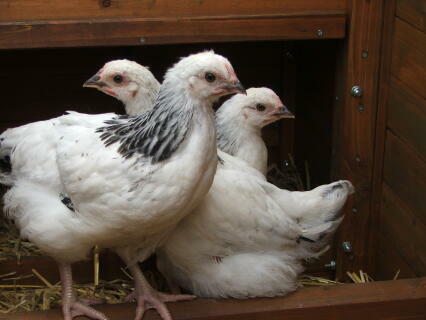 They were prized table birds more than 100 years ago. 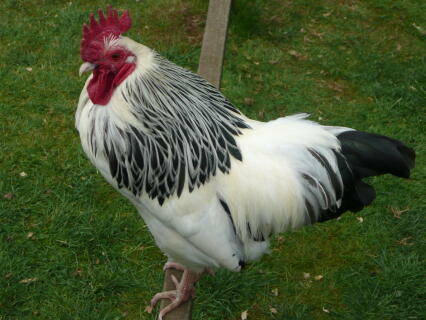 The original colours were brown, red and speckled. 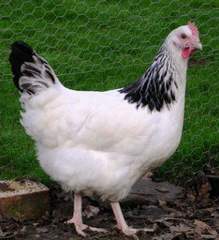 The Sussex today is still a very popular breed to keep. 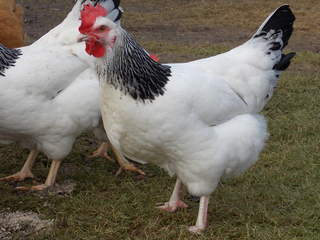 Bred to be a dual purpose bird, it is one of the most productive breeds we have today. 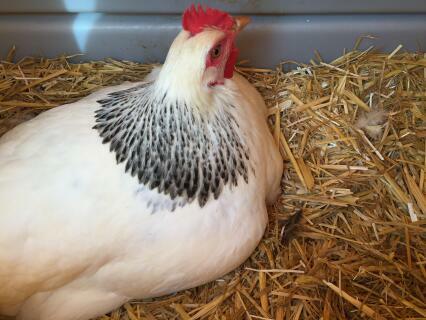 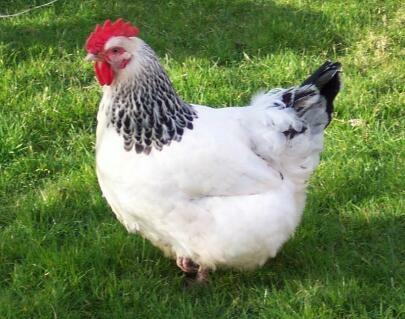 The hen will lay around 260 large eggs that are cream to light brown in colour. 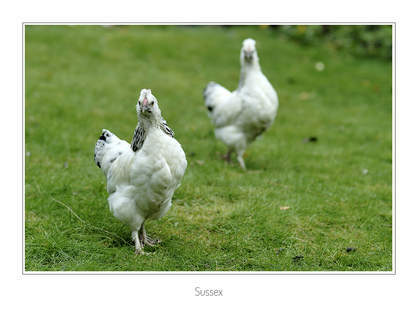 The Sussex is one of the oldest breeds that are still in existence today. 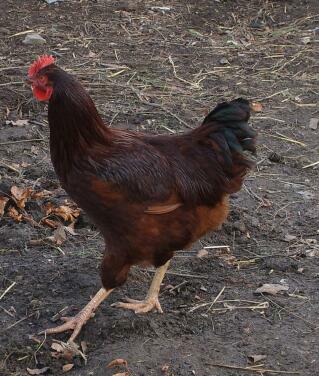 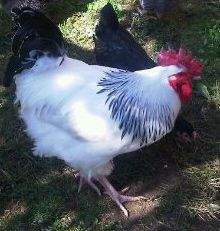 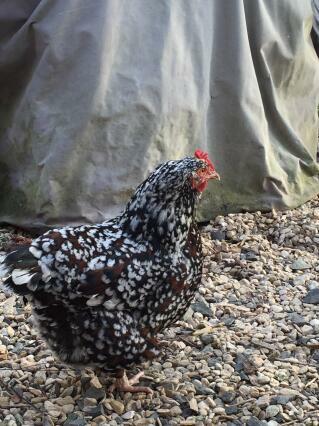 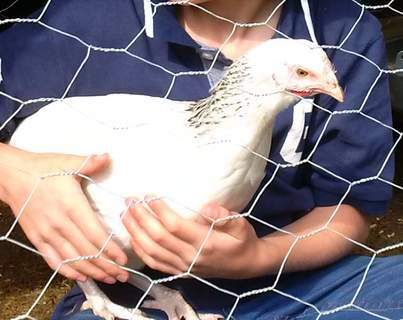 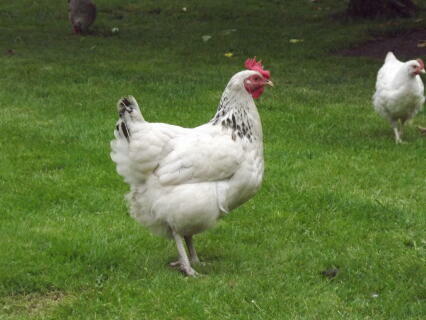 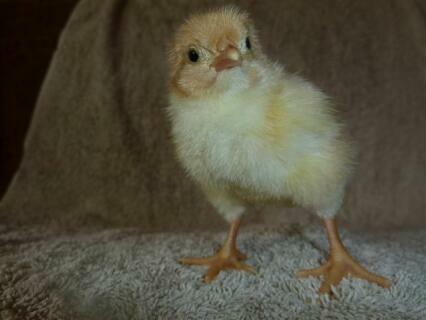 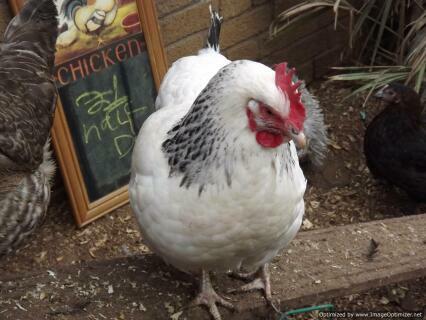 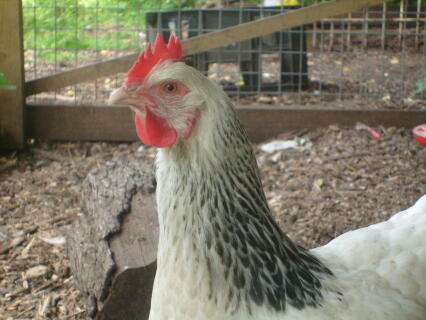 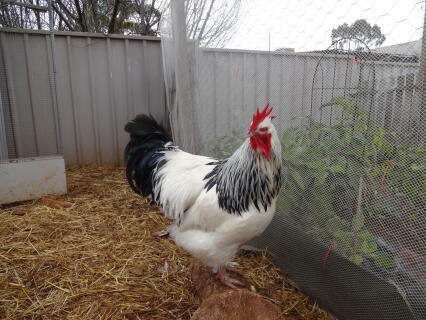 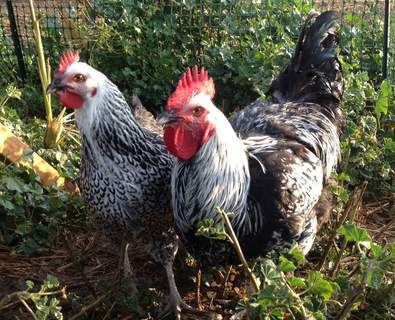 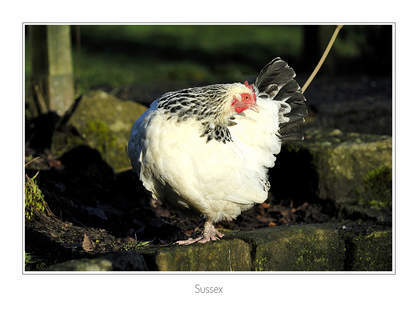 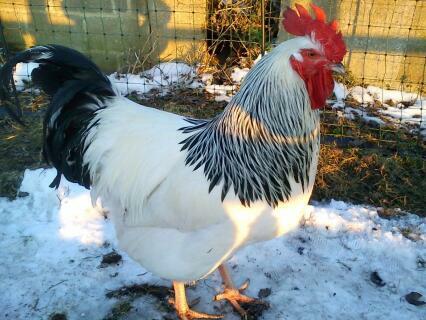 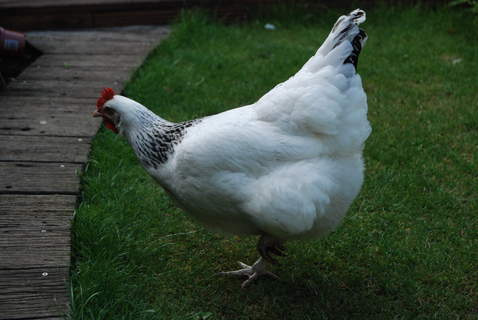 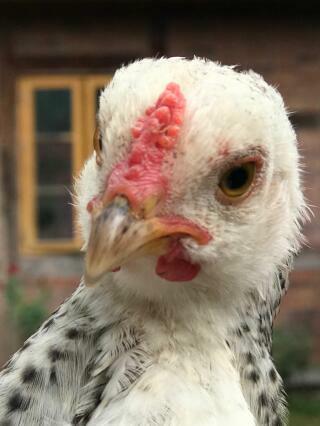 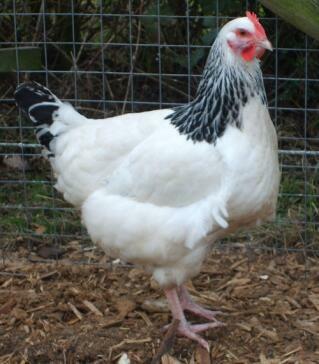 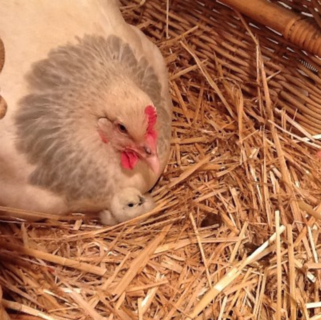 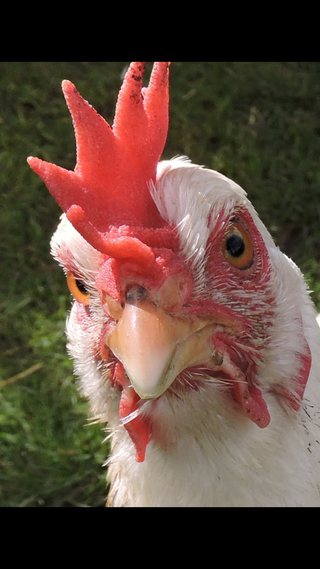 The Sussex chicken is an alert but docile breed that can adapt to any surrounding easily. 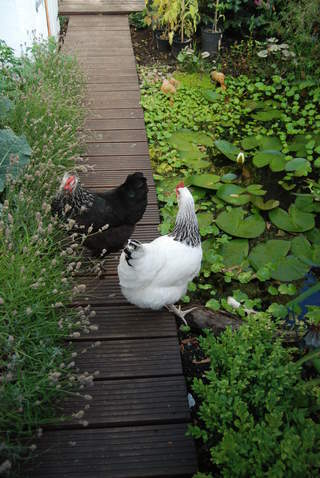 They are good foragers. 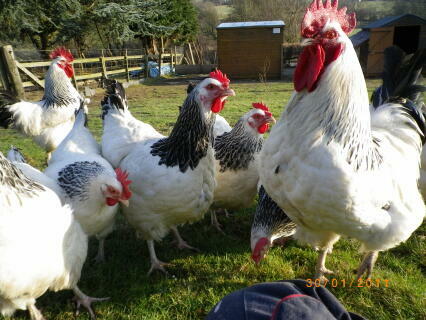 Whilst they are quite happy to be free range, they will also be fine if kept in a confined space. 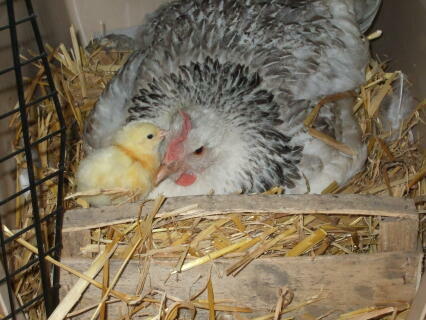 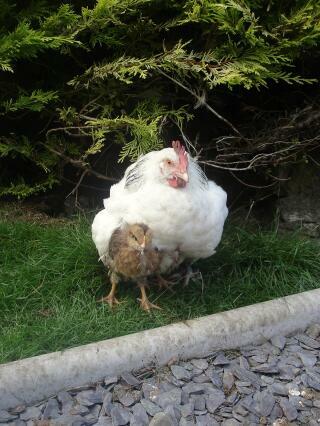 They can occasionally but not very often go broody. 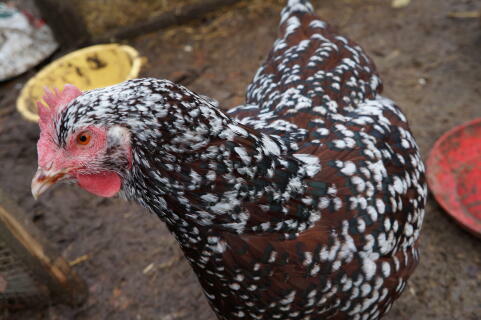 The speckled is the most likely of the breed to do this. 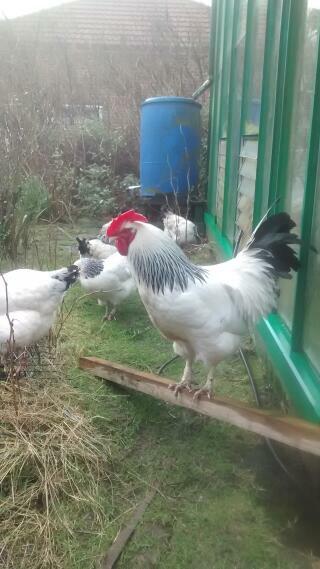 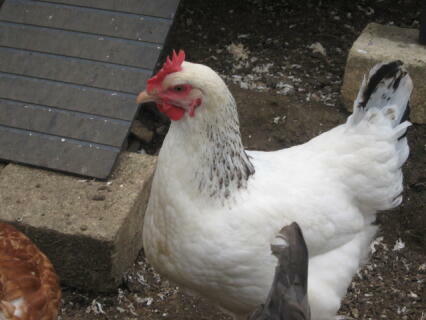 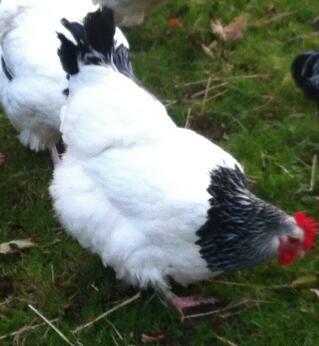 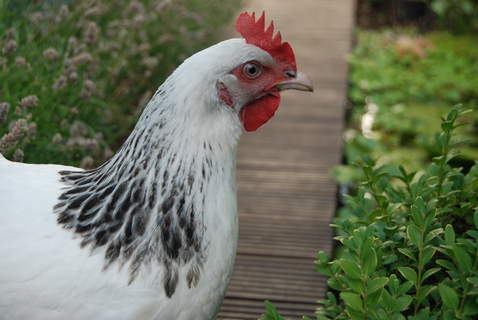 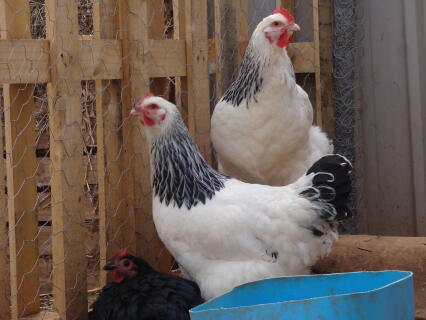 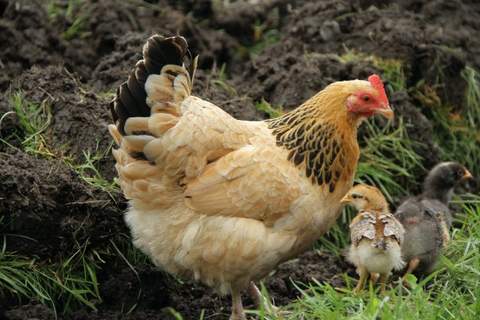 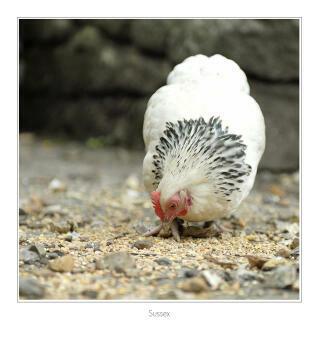 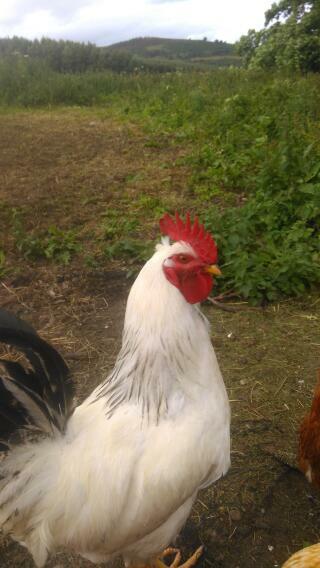 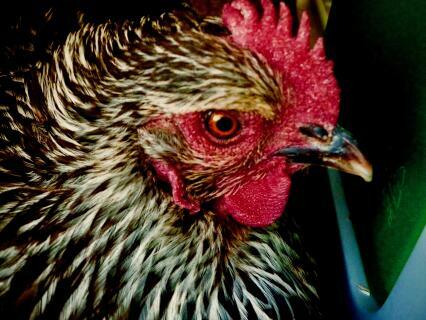 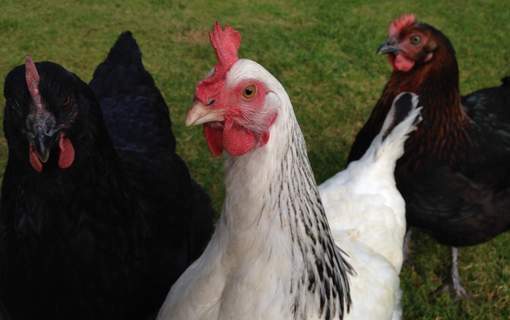 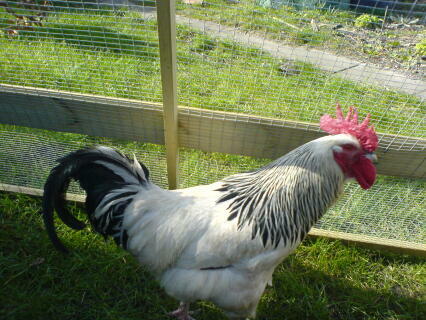 The colours found in Sussex chickens are brown buff, light red, speckled, silver and white. 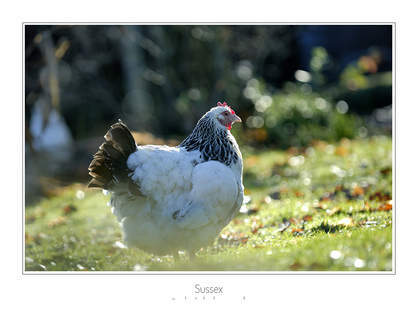 The Sussex chicken whatever its colour should be graceful. 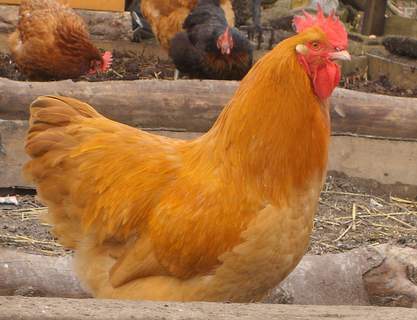 The eyes are red in the darker varieties but are orange in the lighter ones. 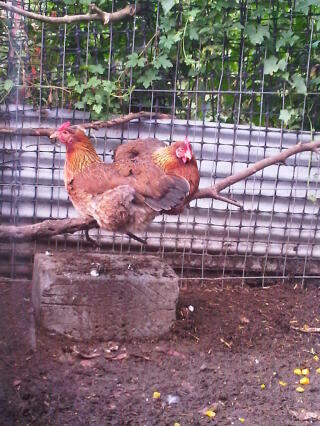 They have a medium sized single comb. 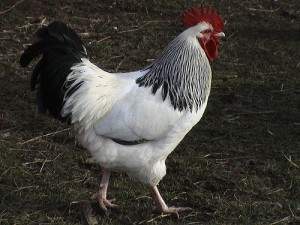 The earlobes are red and the legs and skin are white in every variety. 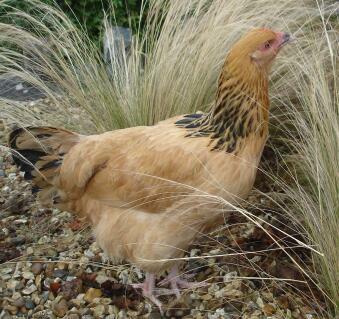 The brown and red varieties are rare now with the other colours being quite common. 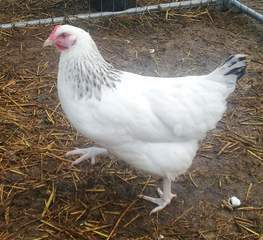 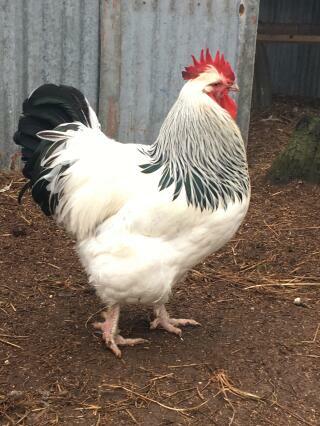 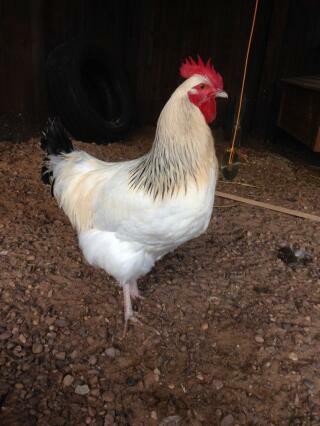 Description: Light sussex point of lay, fully vaccinated and wormed. 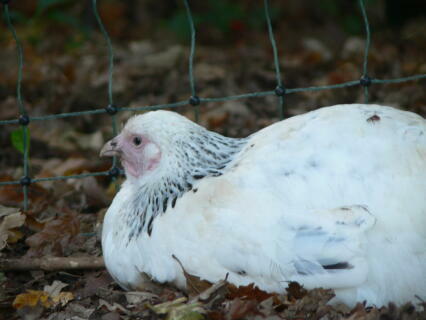 Great birds for those just starting in poultry keeping. 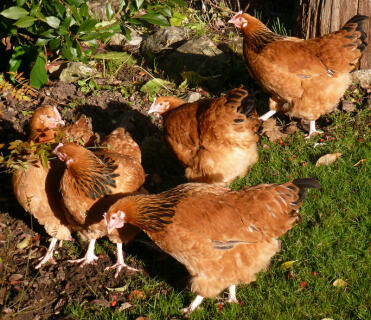 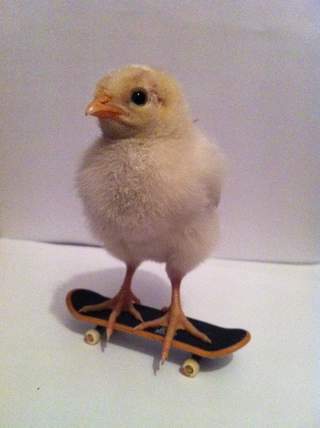 Ideal for free range or runs. 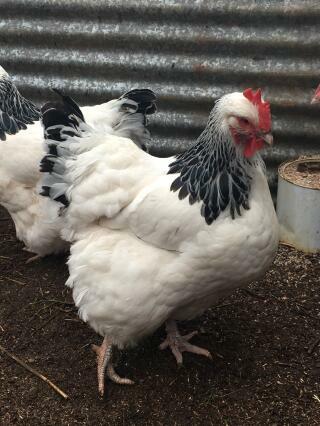 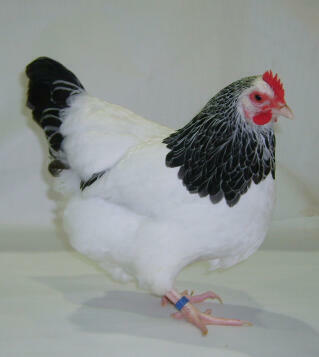 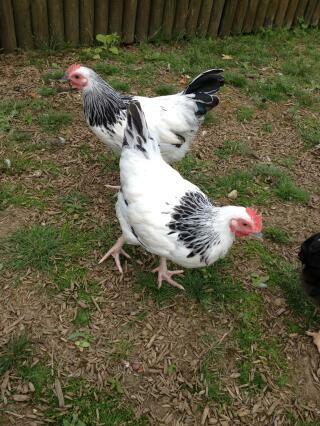 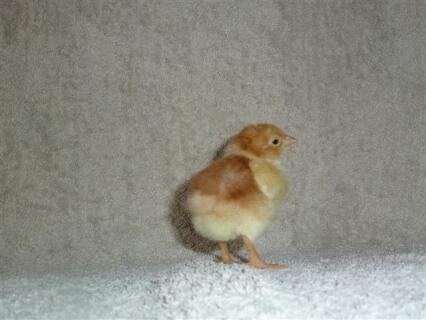 Description: We sell a variety of POL fully vaccinated hybrids including the Sussex Hybrid. 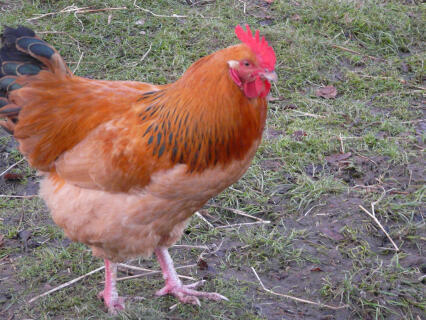 Plus we sell Omlet's Eglu Go and Go UP too, give us a call to pop down and see our demonstrators today. 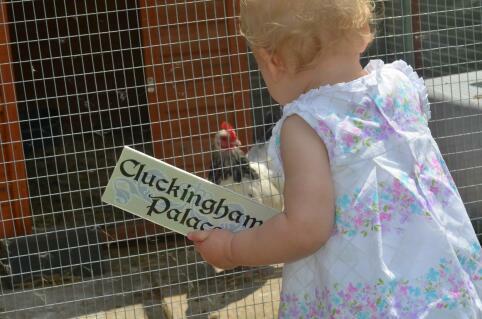 We are based in Leatherhead, Surrey. 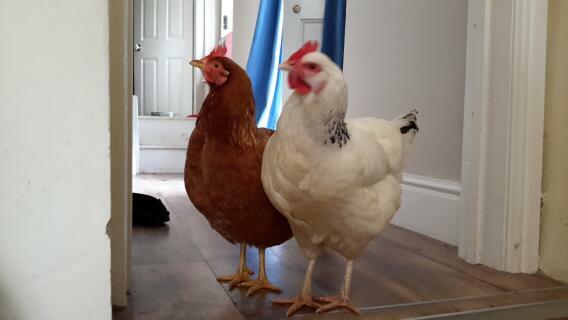 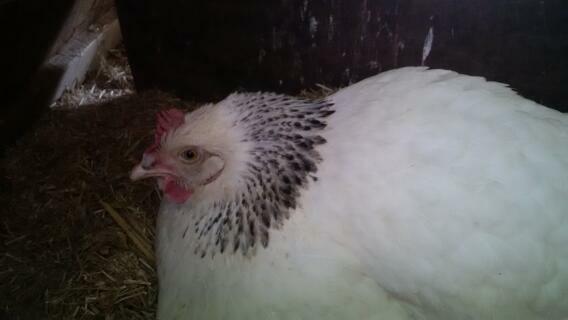 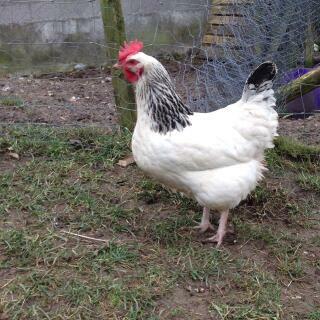 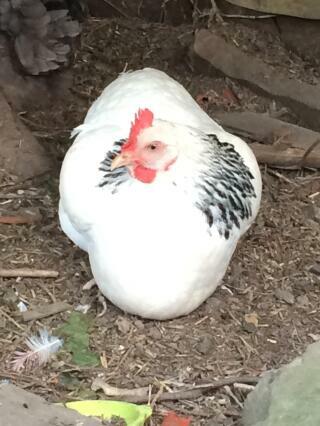 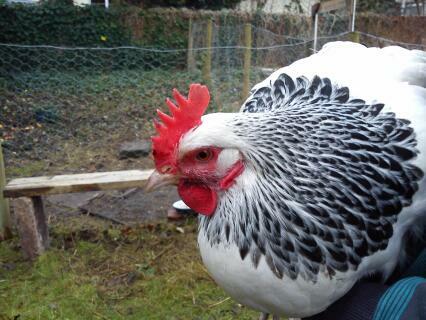 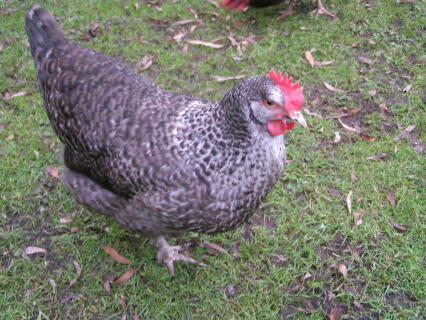 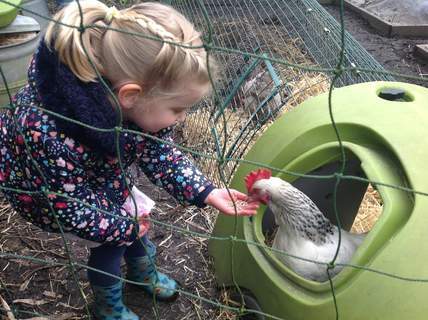 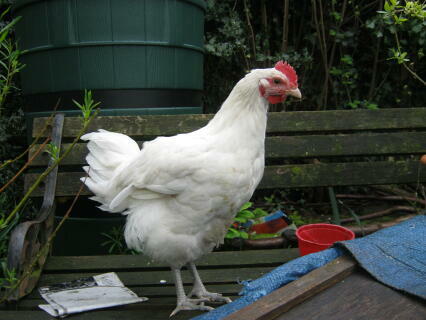 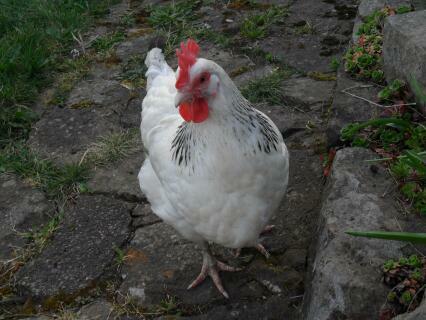 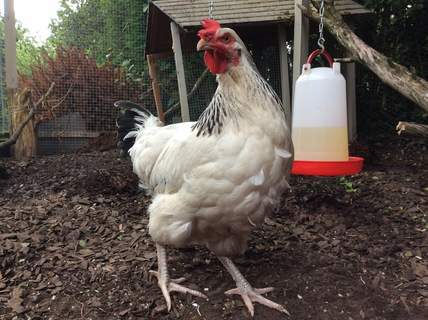 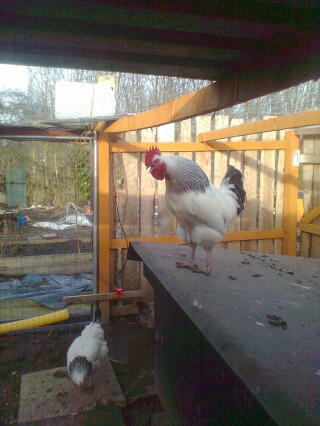 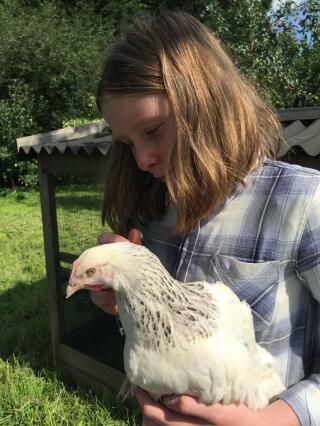 We've had our light Sussex hen, Sophie, for 7 years now and she's still giving us a lovely large brown egg every day. 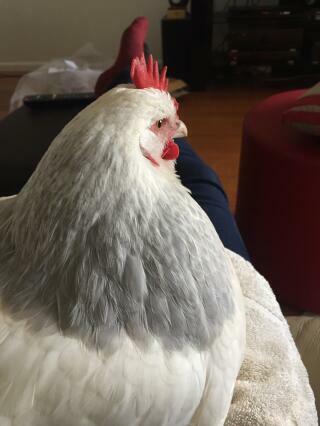 She's a wonderful pet, is happy to be handled and enjoys company. 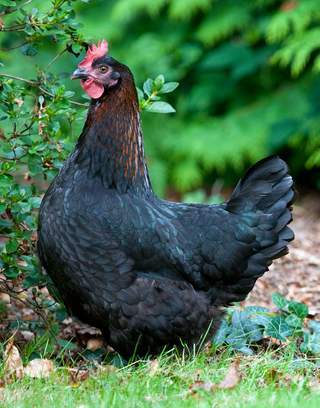 These stunning and eye catching birds certainly make an attractive member of any flock.Once calm , they can tolerate any handling but tend to flap if not handled properly . 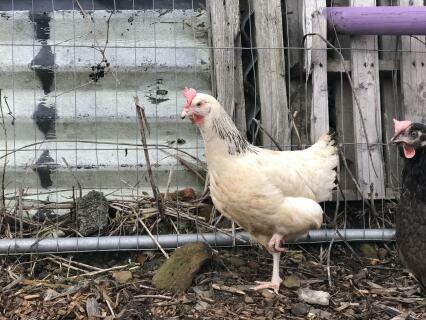 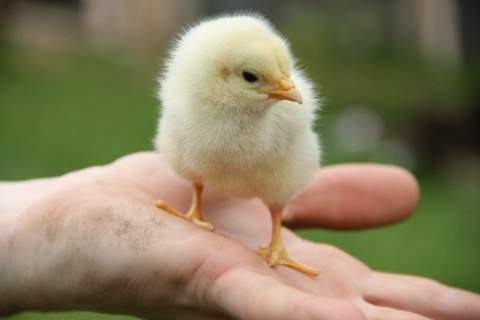 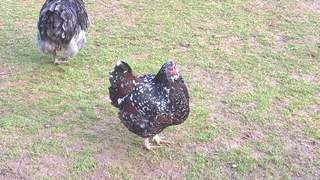 They are mostly timid and would not be seen pecking your other poultry.overall an nontactile yet eye catching member of your flock!